I just imagined Mana-chan (who is not so little any longer) jumping and latching herself onto the huggable Guillermo del Toro. 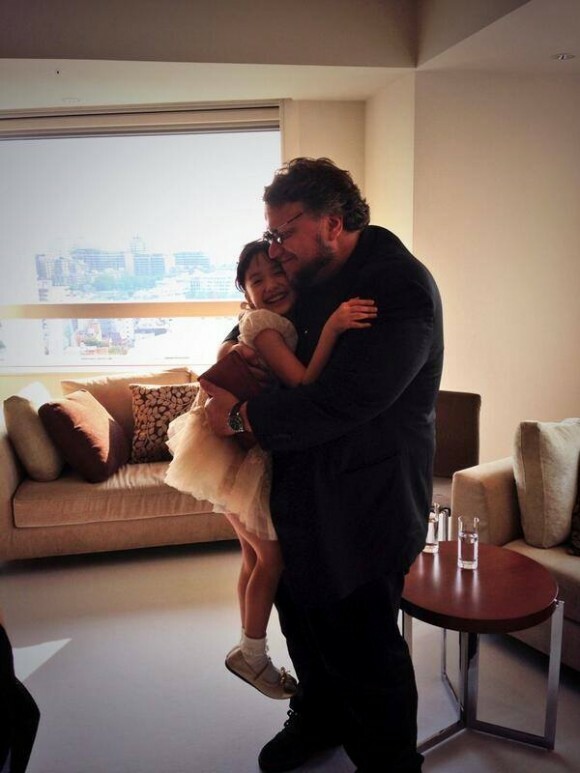 I imagine a world where Del Toro found a tiny muse and made a movie with her. NOW! GIMME ME. I know she’s growing up so quickly, and she’s got a small role in Guillermo del Toro’s Pacific Rim — probably that one small scene for which she got papped in Toronto. I suppose she’s playing a kid version of Rinko Kikuchi… I never though they would look like each other, but I guess it works for Hollywood. I swear, every time I search for photos of Ashida Mana, I end up cooing and awing. She really melts all my sorrows away. It doesn’t matter if she grows up because we will have Mother, and hopefully (giving much much good vibes for that) she will have a good childhood and grow up to be a sensible adult and not be effed up by this business. 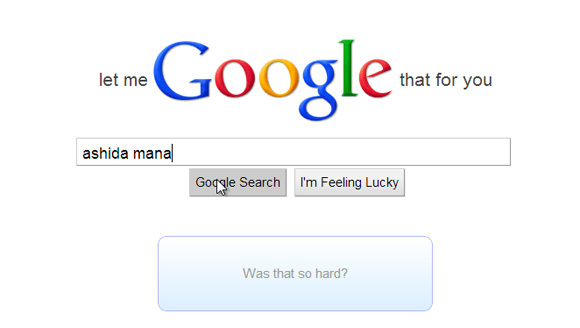 Those are my wishes. Will always be. My mother says that she could stop wars with that smile.